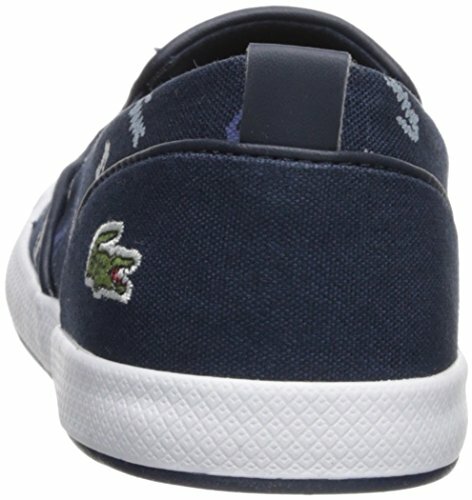 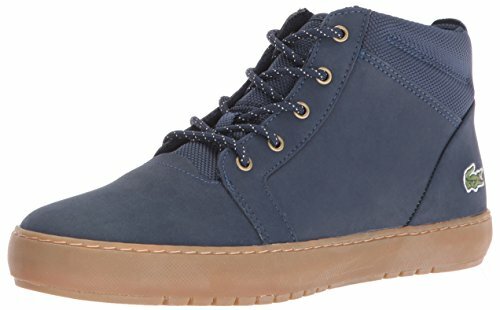 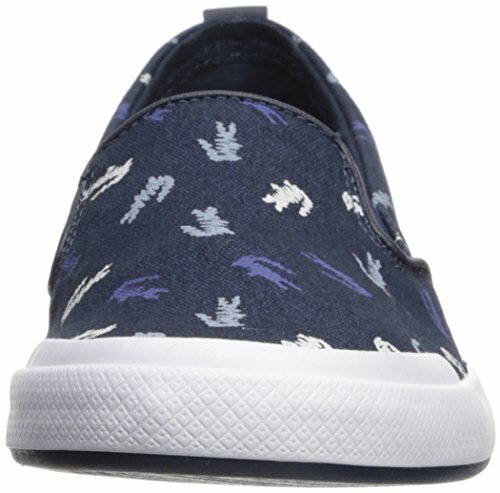 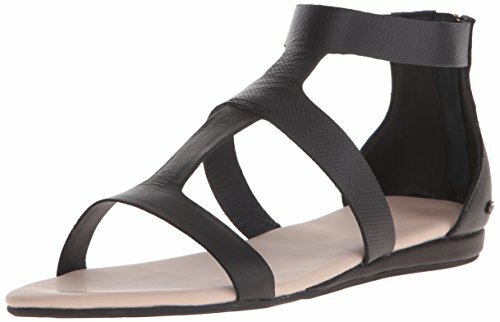 Lacoste Women's Lancelle Slip On Sneaker, Navy Logo, 7.5 Medium US ~ Lacoste Womens Shoes ~ SneakersFamily - Buy Sneakers for Men and Women! 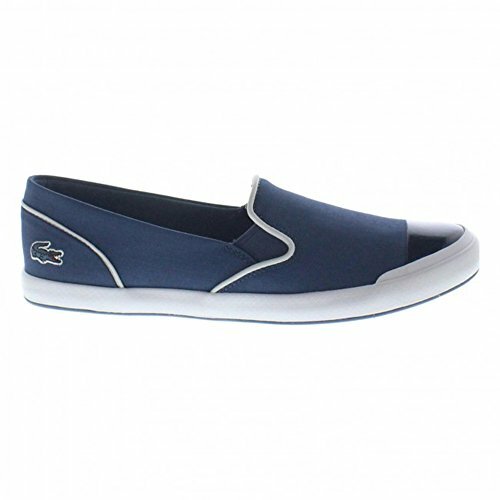 The Lancelle Slip On is pared-back, featuring a bright crocodile print and signature branding. 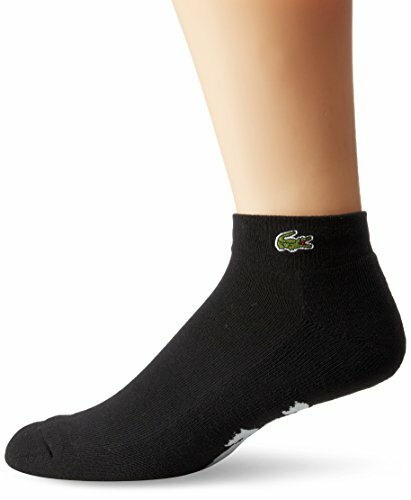 The elasticated gusset makes them easy to pull on as you dash out.